Bailey and Son's Construction, LLC are committed to providing energy efficient homes with quality workmanship at an affordable price. There are three key aspects of the new home purchase that buyers consider when making the single most important investment of their lives. Price is pretty easy for new home prospects to nail down (after all, budgets escape very few these days) and every home buyer can relate to the feelings of excitement in being wow'd by the glitz and glam of bright lights, beautiful kitchens and the perfect floor plan. But if you're like most home buyers, it's not very often that you have a chance to really understand what's behind all the shine. While we share the excitement for a polished up finished product just as much as anyone, it would be disastrous not to consider what's behind all the "make-up". Just what quality of house are you really buying? The fact that most homeowners are not builders makes knowing what questions to ask about the construction of a home, or what factors to consider, seem like a daunting and impossible task. For some, it is downright intimidating. Highlighted here are just a few examples that set our homes apart from the rest and illustrate our commitment to every home owner finding peace of mind in the job being done right the first time at an affordable price. Since every aspect of a build isn't covered here, Please feel free to contact us with any questions or concerns you may have. Bailey and Sons Construction is leading Cheyenne's building community into the 21st century with Smart Home wiring in every home. What is a "Smart Home" you ask? Imagine all your music, movies, sports and TV at your command via a sleek remote, tablet or convenient touch pad in any room. Imagine your security, climate, lighting and more all under your control from any location with your favorite mobile device. The ELAN Entertainment and Control System brings this power to you. Personalized to fit your lifestyle, ELAN solutions range from simple media room control to whole-home entertainment and automation, even remote monitoring of vacation homes. And with its uniform look and feel, no matter which ELAN interface you touch, it will always feel like home. Rest with confidence knowing you have a dependable, high quality roof over your head. 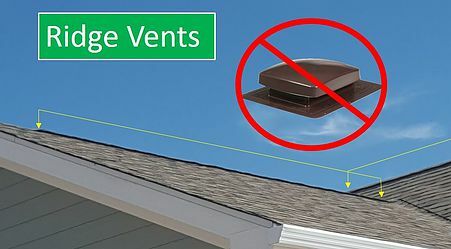 The Malarkey products used on your roof include very efficient and cosmetically pleasing ridge vents that help keep unwanted moisture out of your attic while still allowing your home to "breathe". Malarkey shingles have higher wind ratings and are often considered as a qualifier for discounts on your home owner's insurance. In a city setting, slider windows are sufficient. However, out in the wide open spaces around Cheyenne, casement windows are a must. They provide superior wind noise reduction, energy efficiency and dust protection. The exterior sheathing system on your home can significantly impact energy efficiency, comfort and all around build quality. The harsh Wyoming weather demands only the best when it comes to providing a water-resistant wind barrier. 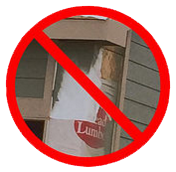 Rest assured that instead of house wrap, your builder chooses ZIP System® sheathing and tape. 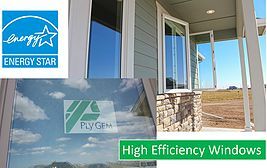 It's a one-of-a-kind structural system with a built-in energy efficient barrier that keeps the elements out while keeping comfort and savings in. When it comes to wall insulation, no single product excels in every area. The solution? 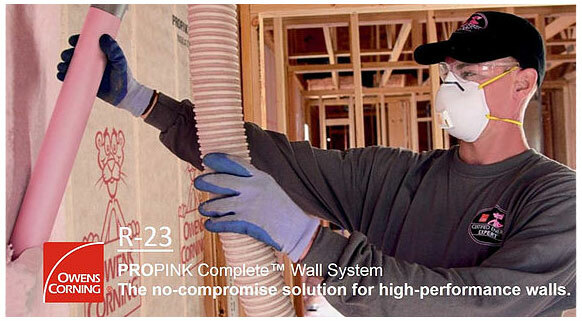 The Owens Corning™ PROPINK Complete™ Wall System. 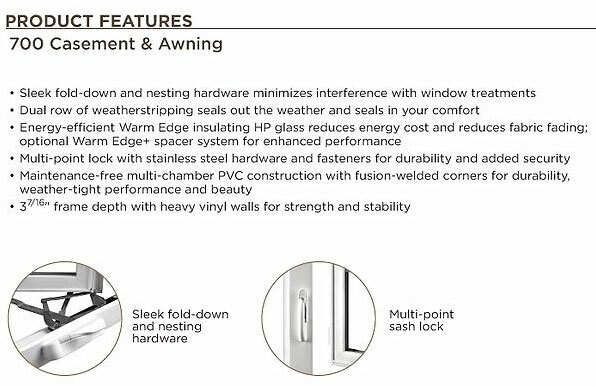 Developed by the building science experts at Owens Corning, this system delivers outstanding comfort, value and durability. It’s also one of the few insulation solutions that allows you to dial in exact R-values at installation. 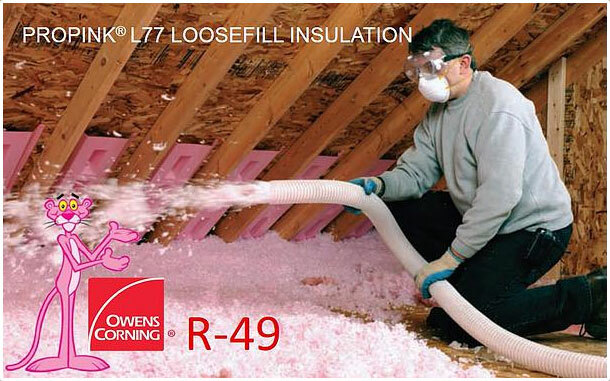 Owens Corning developed a new fiber which when blown creates a effectively distributed network of thermal reservoirs to resist heat transfer. This High Performance Fiberizing Technology produces a fiber construction that achieves a higher thermal performance in blown applications. 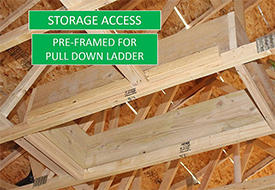 Spray foam along the rim joists of your new home creates a weather-proof seal that makes a marked difference when it comes to energy efficiency. 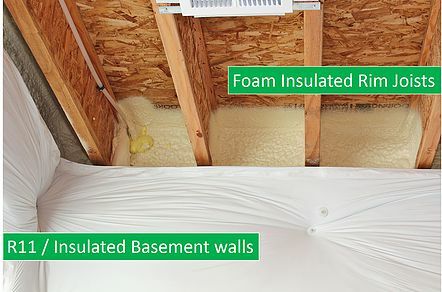 The R/11 insulation that lines the inside foundation walls of every Bailey and Sons home not only adds one more layer of efficiency, but also leaves you one step ahead when planning to finish out the basement. 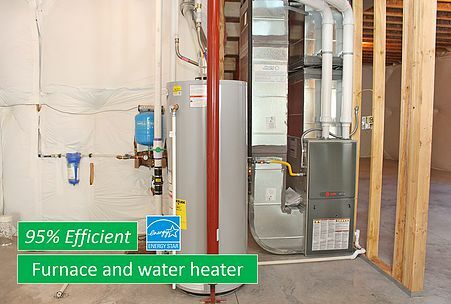 Whether it's keeping your house cool on hot summer days, or warm during those cold Wyoming winters, a Bailey & Sons home is built to keep you from breaking the bank with energy bills. The XR95 forced air heating gas furnace offers Trane's highest energy efficiency in single-stage performance, which means more of your energy dollars go toward actually heating your home. Because we understand that reliability is important to you, we install tanked water heaters. They acheive reliability and efficency without the high upfront costs (that can take decades to recoup) and avoid costly specialty maintenance when repairs are needed. Well drillers are not all the same and Rock Creek drilling has the job down to a science. The task requires real experience to yeild the best results and with 47yrs experience in the industry, Rock Creek delivers on every well. The well pumps installed by Bailey & Sons are variable speed pumps. 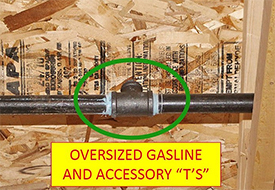 This eliminates the need for a noisy pressure tank in the basement and the design also adds longevity to the pump. 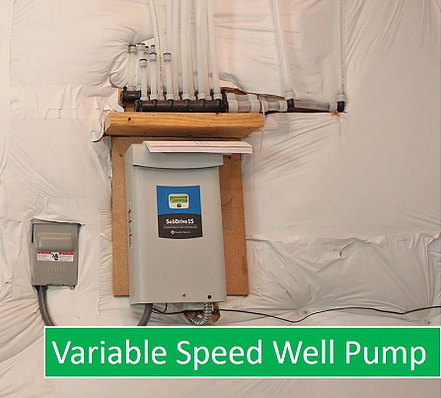 These variable speed pumps are controlled by a monitoring system that maintains constant water pressure at every spigot. 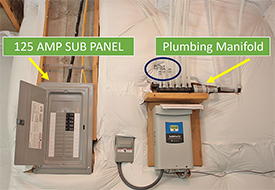 The monitoring system simply speeds up, or slows down, the pump depending on the demand requested at the faucet. This avoids hard start and stop cycles that wear out pumps much faster and saves you from headaches and costly repairs down the road. A Bailey and Sons home is ready built for future "add ons". Their attention to detail and planning ahead saves you from unnecessary headache and avoidable expense when making improvements, such as, adding a sprinkler system or finishing out the basement. 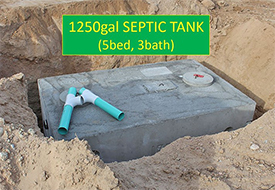 Whether it's the oversized septic for additional rooms in the basement, the larger gas line to provide supply for additional natural gas accessories, or the extra 125amp subpanel already installed in the basement, you can count on a Bailey and Sons home having been built right the first time.